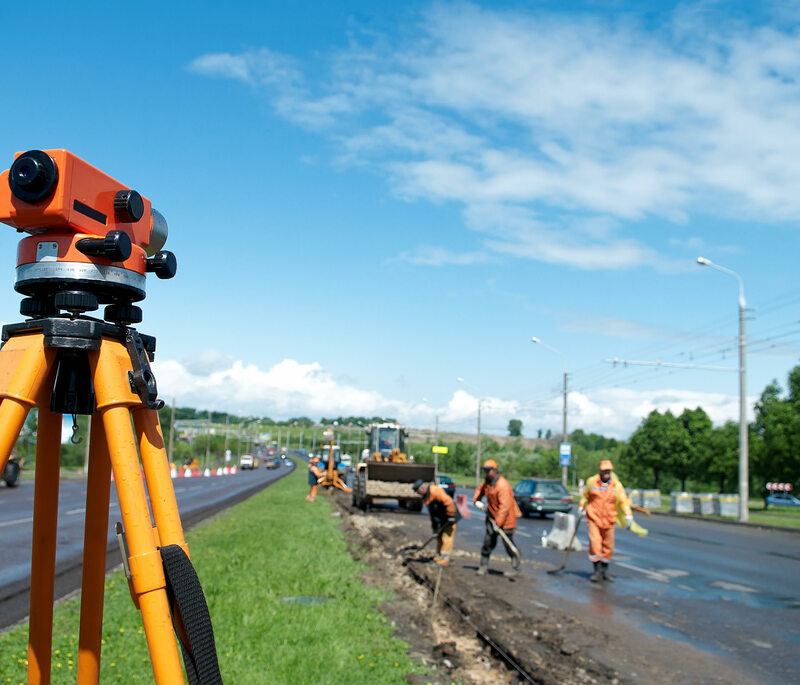 ALTA (American Land Title Association) and the ACSM (American Congress on Surveying and Mapping) established the requirements on a detailed Boundary and As-built Survey for the title company to review and provide title insurance on the development. 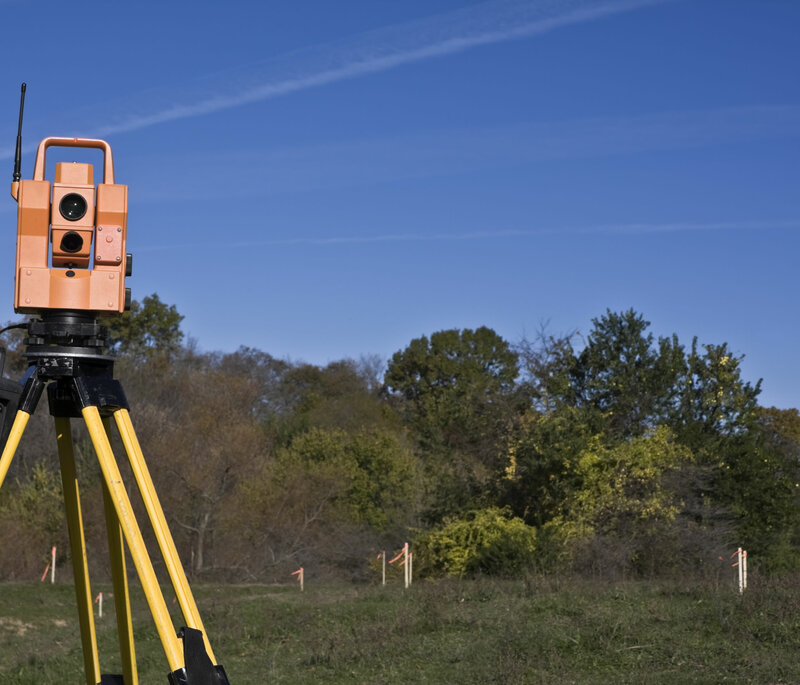 The ALTA Survey requires very accurate location of property lines, improvements, easements, and any other interest of ownership of title found in a title review. 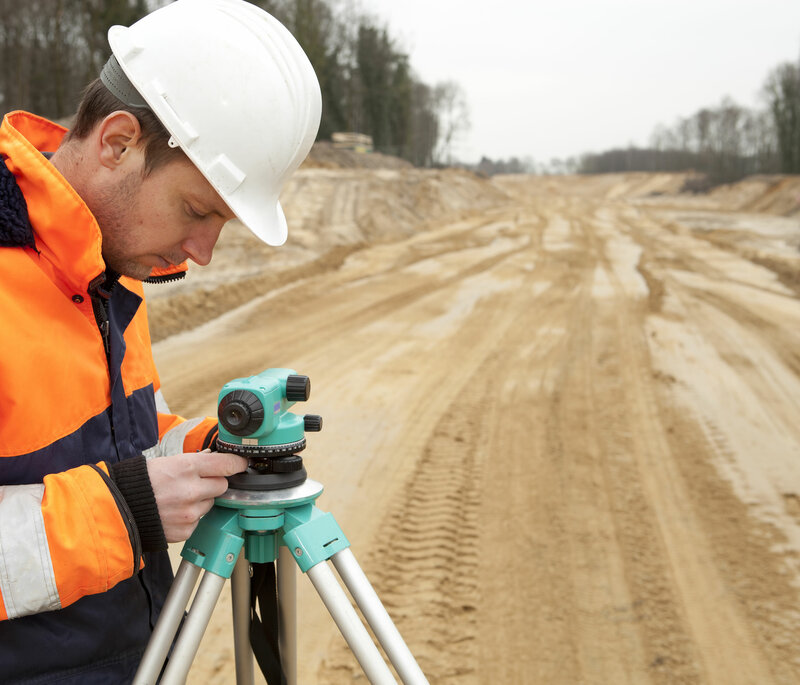 A Boundary Survey reestablishes the property lines of the original survey or deed on a drawing or plat. This plat will describe all the parcels improvements, above-ground utilities, and any encroachments and their relationship to the property lines. All property corners are either found or set by the field crew. 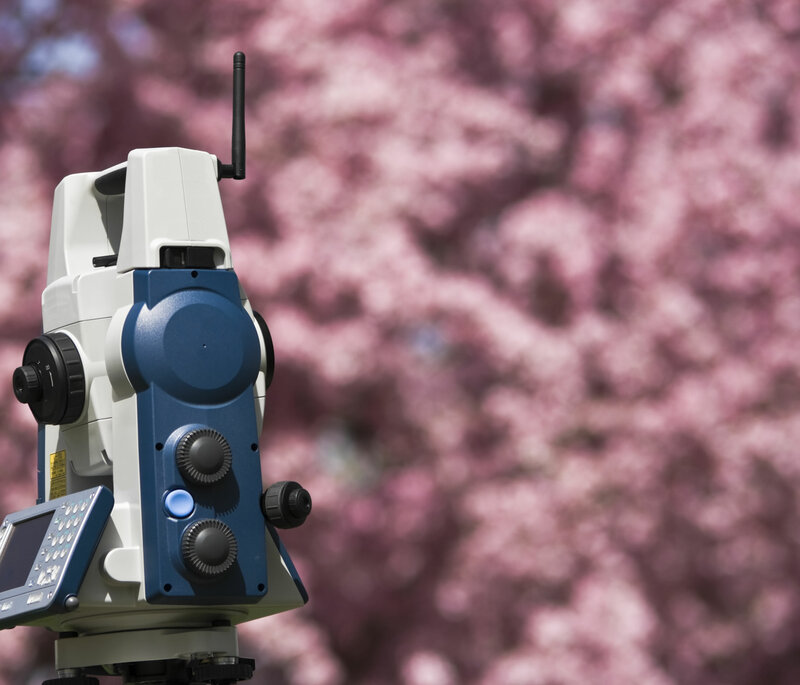 Topographic Surveys are performed to measure the elevation of the land and are shown by contour lines on a drawing or site plan. This service is generally used in the planning or design stage of the project. As-Built Surveys are prepared to show that all pre-existing and new improvements are within the site’s permitted requirements. This service is typically executed once construction is complete and can be provided to the governing jurisdiction for the Certificate of Occupancy. 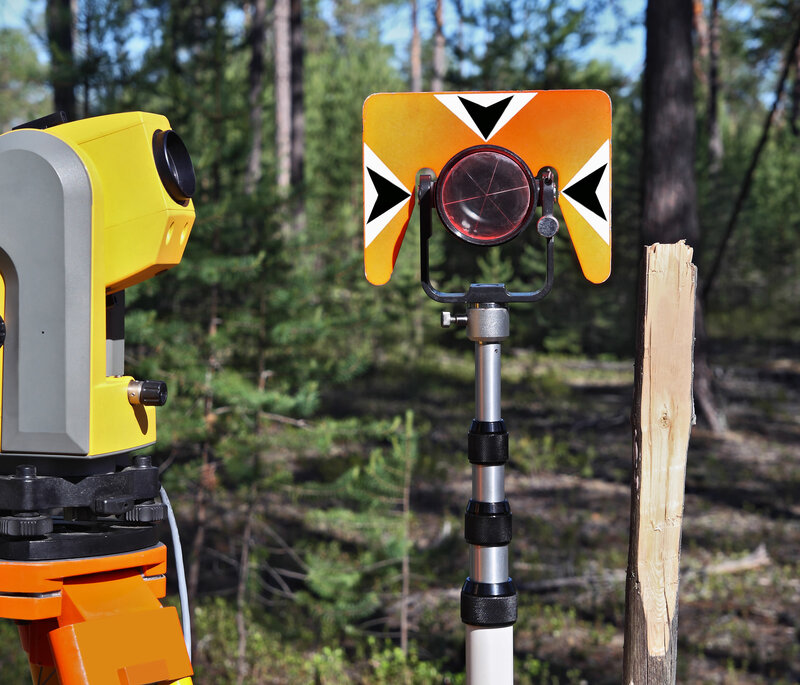 This service entails the marking of property corners and stakes placed along the property lines to act as a visual marker so homeowners can build fences or landscape without any encroachment issues. No drawing is provided for this service. This service can also be done to prove or disprove any encroachment issue. An Elevation Flood Certificate provides verification of the elevation data of a structure and the Base Flood Elevation (established on FEMA maps) on a given property relative to the ground level. This information is used in the flood insurance rating process and could exempt or lower insurance costs. LOMA Applications can also be part of this service to allow homes or any structures that are not in a flood plain to be exempt from the flood maps and prevent future inconveniences with mortgage or flood insurance companies. Alcohol Surveys are required for alcohol licenses to all businesses serving alcohol. The alcohol license survey is performed to determine distance requirements from schools, churches, etc., in conformance with the City or the County in which the business resides. An Estate Survey also known as a minor subdivision plat or exemption plat, is a required survey for subdividing property to deed to family members. The new parcels will need to meet the minimum requirements of their particular zoning regulations before their municipalities’ approval.